AN AWV IS NOT A YEARLY PHYSICAL EXAM. IT’S THE GATEWAY TO EVIDENCE-BASED PREVENTIVE SERVICES THAT HELP US TO FOSTER HEALTHIER PATIENTS AND ORGANICALLY GROW SHARED SAVINGS THROUGH BETTER-INFORMED CARE AND SERVICE. 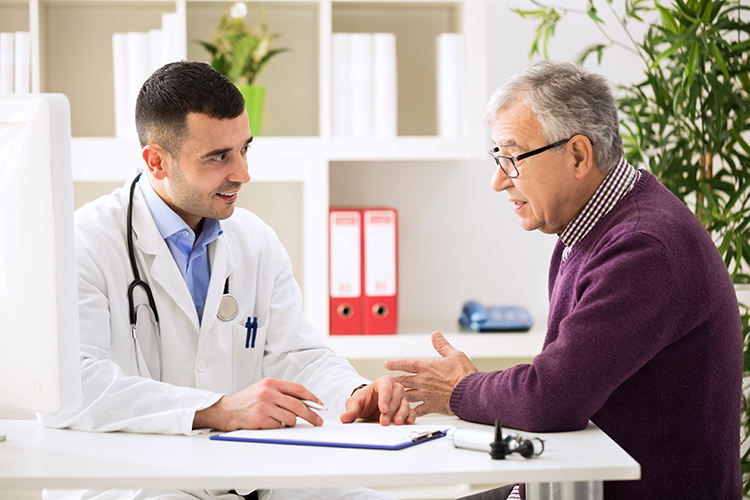 In this new era of value-based healthcare, Premier is utilizing Medicare Annual Wellness Visits as a tool to better engage patients and reduce healthcare costs. In addition to improving patient health, studies show that AWVs can also improve patient satisfaction. During its inaugural year in 2014, Premier was able to complete 500 Annual Wellness Visits. Understanding the opportunity and the need for active improvement, Premier’s management team developed a multi-pronged approach to substantially increase AWV completion in subsequent years. Thanks to this approach, and the dedication of our partner physicians, in 2015 we completed 14,049 Annual Wellness Visits, an increase of 2,809 percent over the previous year. The target for 2016 is 18,000 Annual Wellness and the upward trend of our year-over-year performance results also suggest a direct correlation between successful Annual Wellness Visit completion and shared savings generation.